The Perdomo Reserve Maduro cigar features a rich appearance and complex, rich flavor with a triple fermented Nicaraguan Maduro wrapper. The Perdomo Reserve Maduro cigar line is rated 92 by Cigar Aficionado & received the highest taste rating ever from Cigar Insider. Production is limited to only the most experienced cigar rollers. 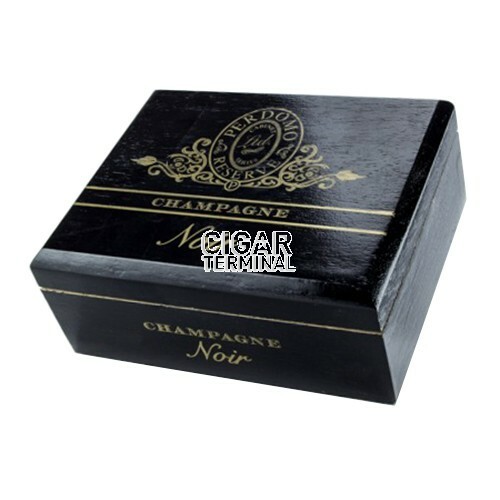 A rich appearance and complex, rich flavor with a triple fermented Nicaraguan Maduro wrapper.